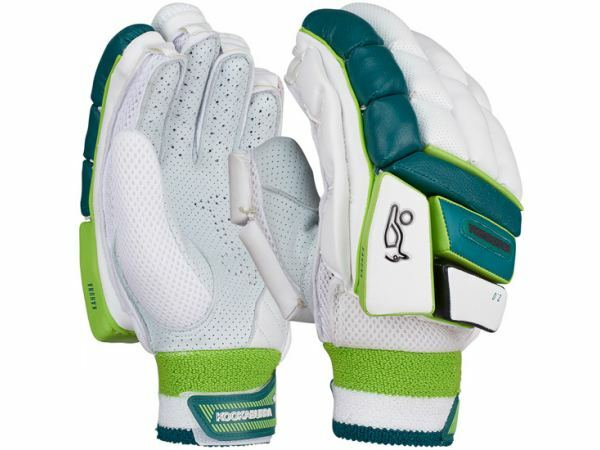 For the most comprehensive range of cricket equipment online, prepare to be bowled over by Talent Cricket! 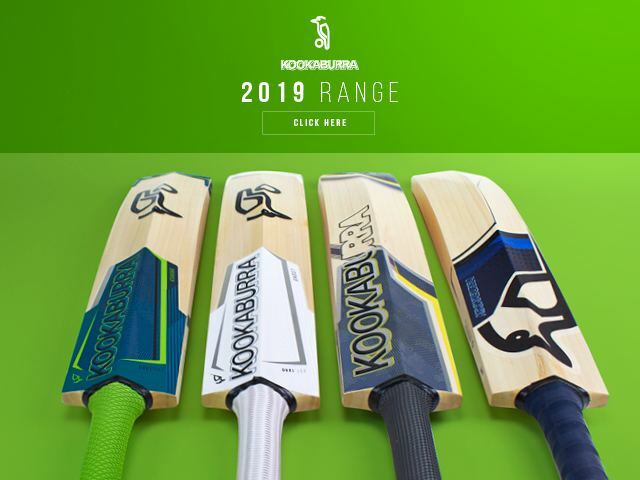 From the biggest brands to the smallest of accessories, you’ll be bowled over by the incredible range of cricket equipment available online. 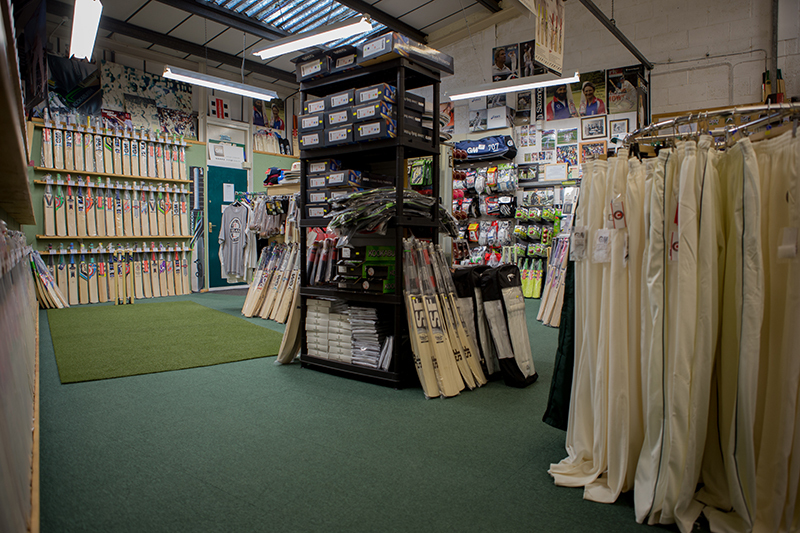 From cricket shoes to cricket bats our 1250 square foot showroom ensures we have every type of professional cricket equipment and junior cricket equipment you’ll ever need. 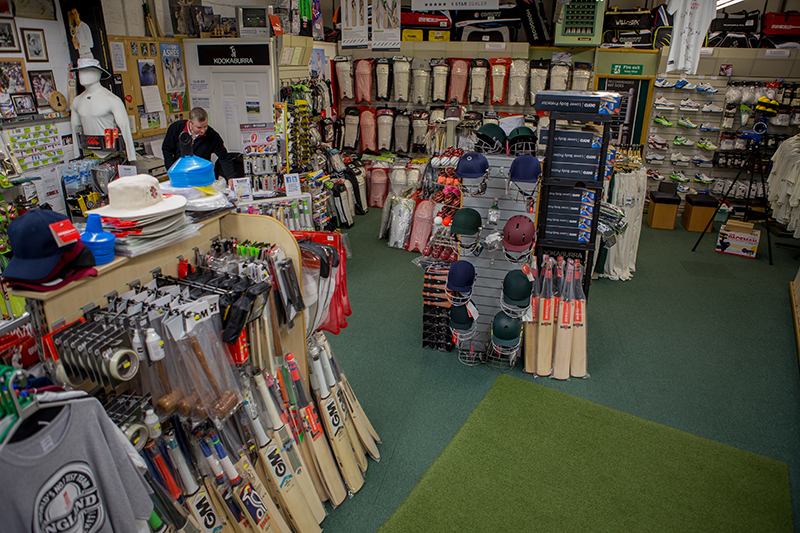 From cricket bats to batting gloves and batting helmets to wicket keeping whatever your cricket equipment needs, we'll meet them. 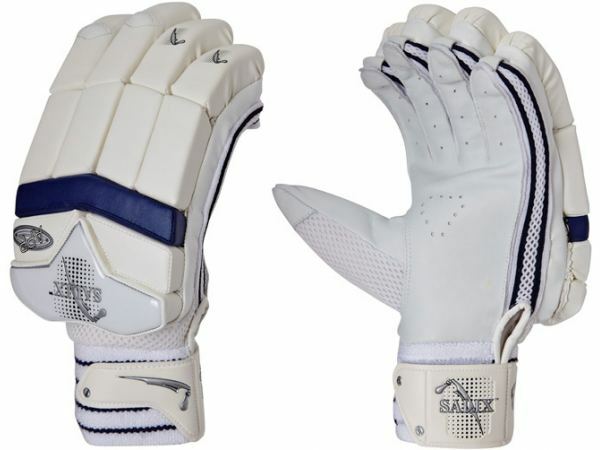 We go above and beyond to bring you an extensive collection of high quality cricket helmets, cricket shoes, cricket pads and a whole host of other essential cricket equipment. 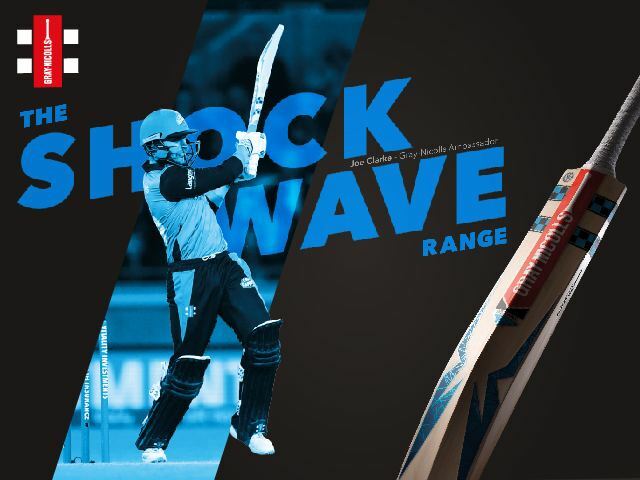 Find all the major brands such as Adidas, Asics, Puma, New Balance, Slazenger, Gray Nicolls, Gunn and Moore and Kookaburra under one convenient roof! 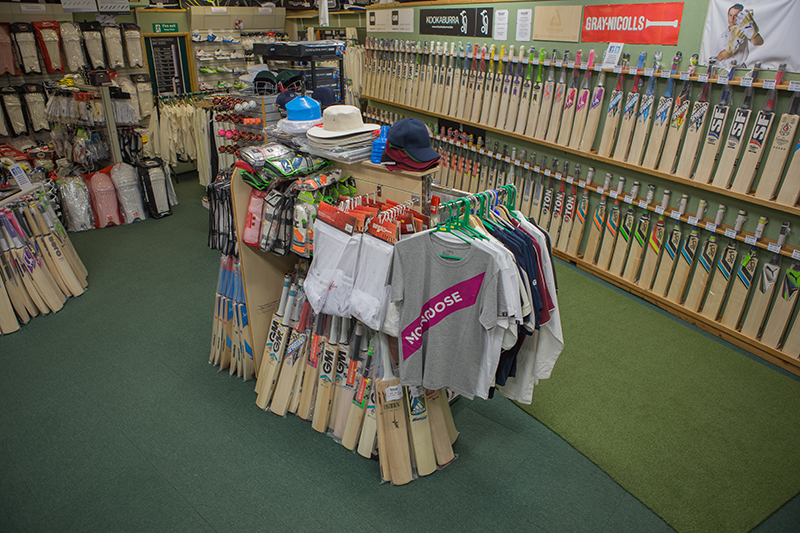 Simply shop by product for all things cricket! 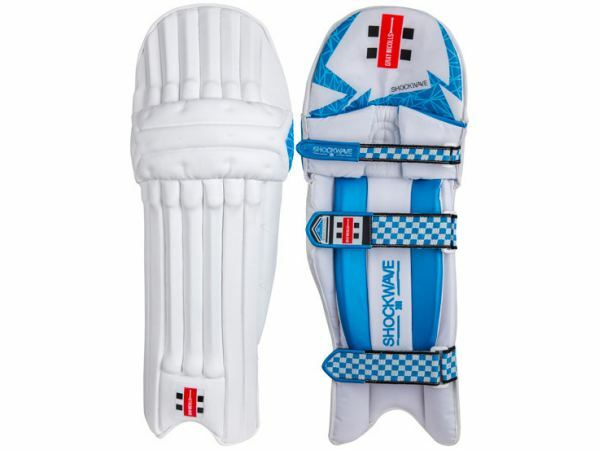 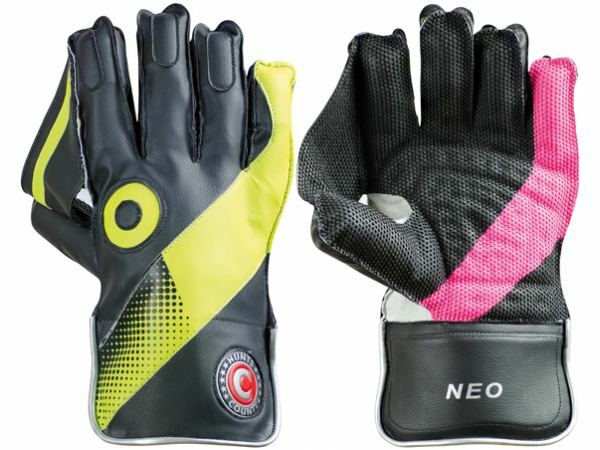 Browse our cricket clothing and cricket footwear categories, shop for bespoke junior cricket equipment, get body protection, training aids and sunglasses…all at the click of a mouse. 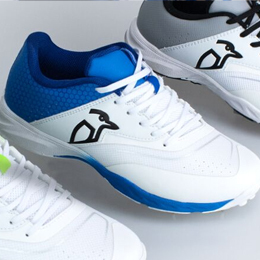 What’s more, benefit from competitive online pricing with our great customer service. 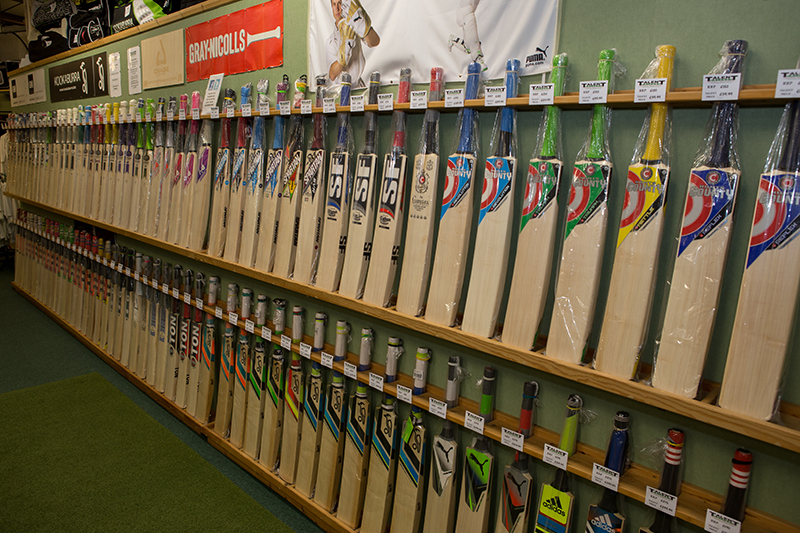 With specialised knowledge in all things cricket, call us if you need a hand or expert help, Telephone: 01509 266666. 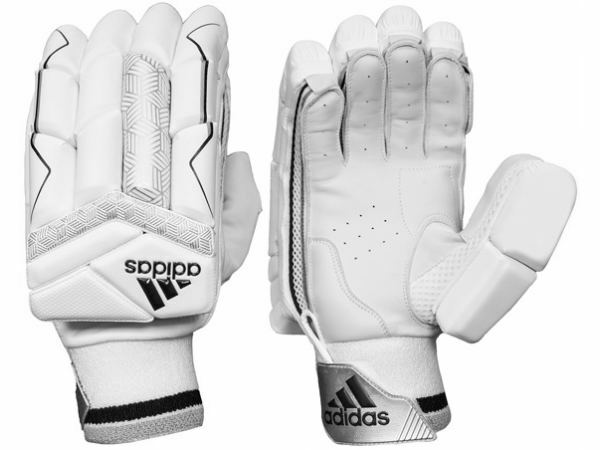 We’ve been providing cricket equipment since 1992, for unrivalled choice and quality. 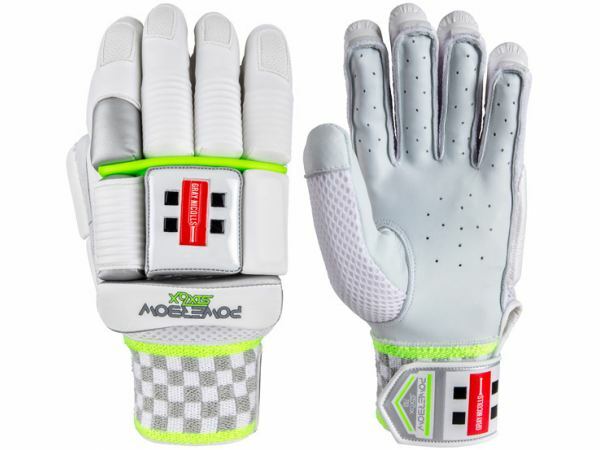 Here at Talent Cricket, we have built up an unrivalled choice of cricket equipment thanks to our passion for the game. 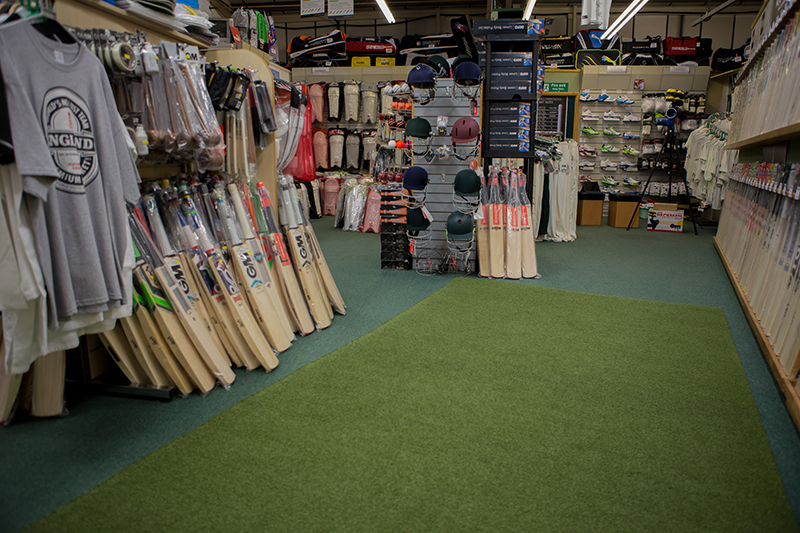 If you can, come and see us at our Loughborough showroom where we know you’ll be amazed by our tremendous range of cricket equipment products. 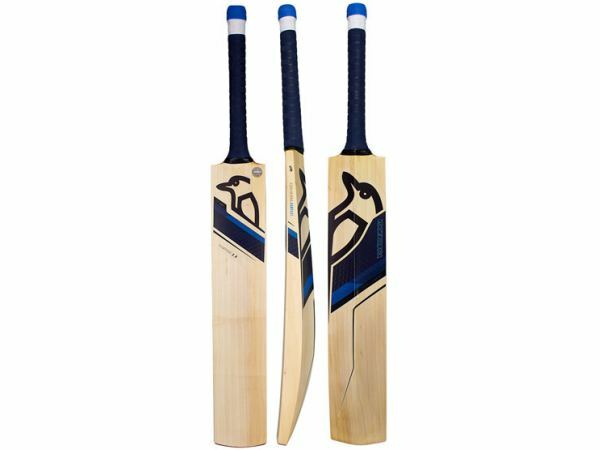 Why Shop at Talent Cricket? 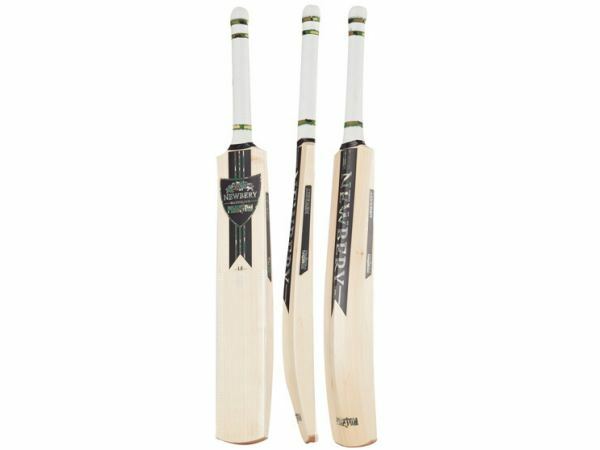 We offer Free knocking in on selected cricket bats purchased from Talent Cricket. 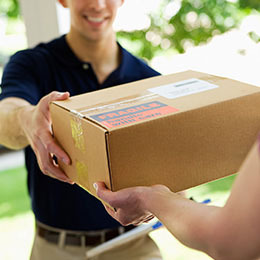 Free UK delivery on orders over £100 with most orders dispatched within 2 to 3 days using DPD couriers Predict Express service, which gives you a one hour window on the day of delivery. 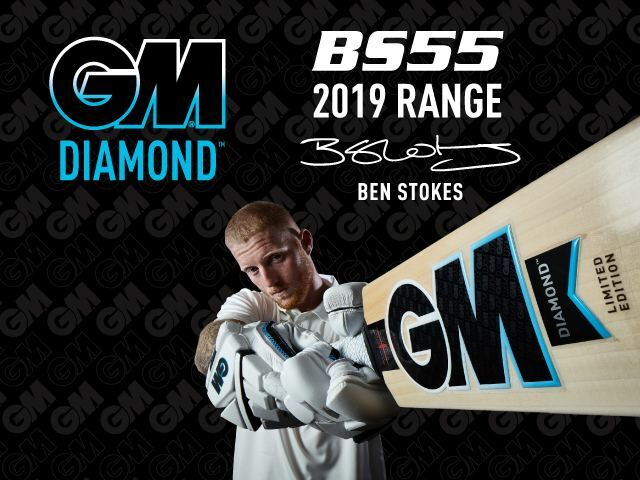 Our expertise and passion means we only stock the best quality cricket equipment, with many bats hand selected for quality. 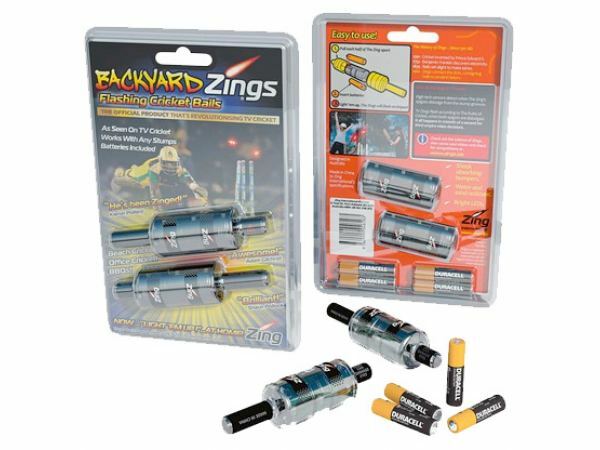 Postage and Packing only £5.95 on all other orders also using DPD couriers Predict Express service. 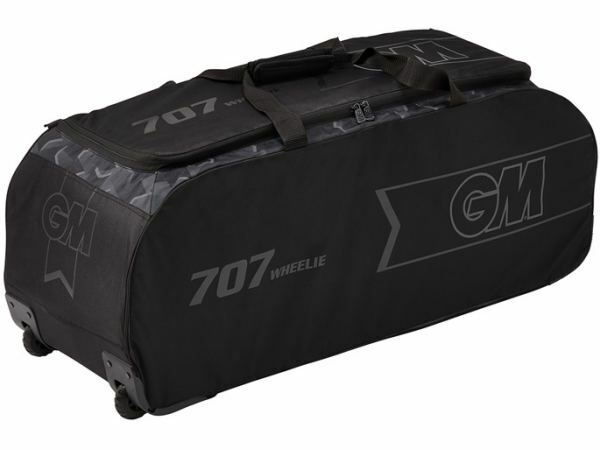 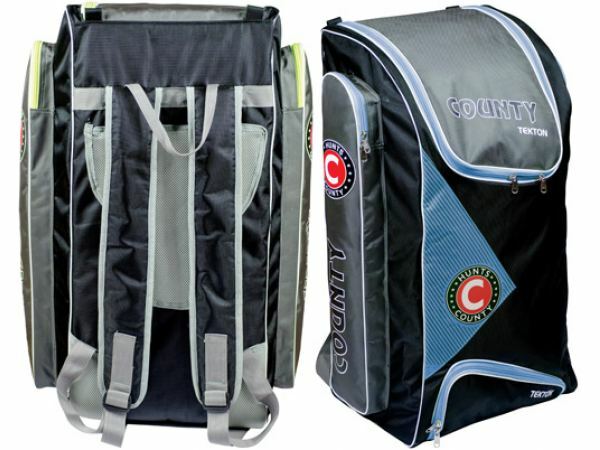 Talent Cricket also ship cricket equipment worldwide using UPS couriers Express Service for a fully track-able and insured service, please contact us for a shipping quote. 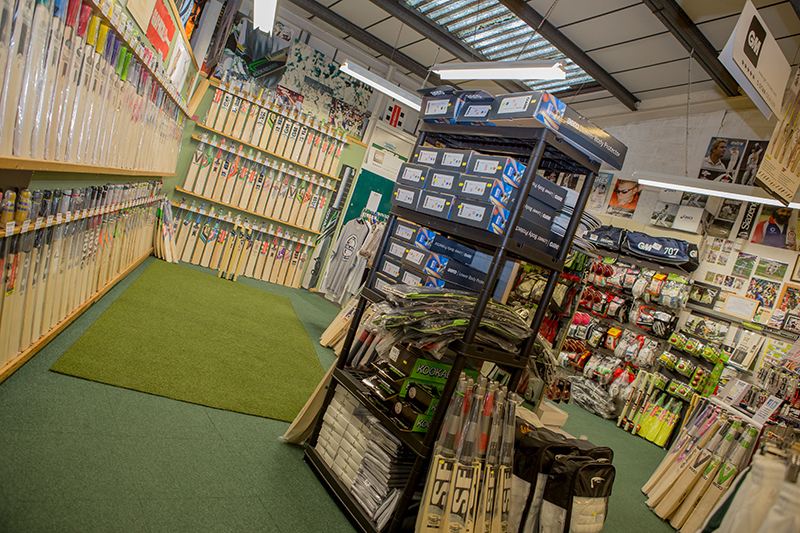 We know you’ll find what you want with our fantastic array of cricket equipment – and at the right price. 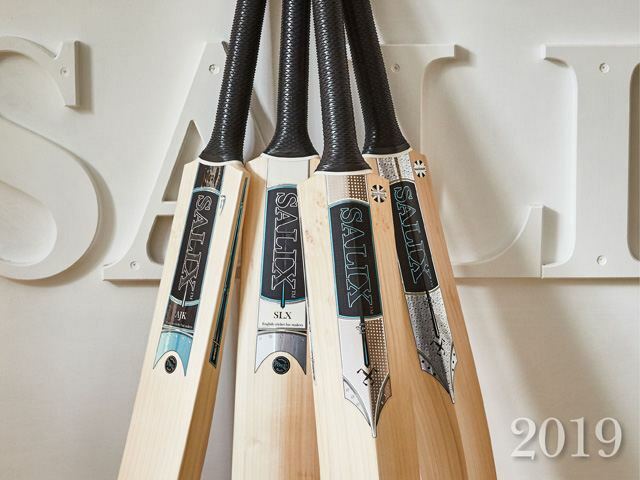 Enjoy shopping at Talent Cricket! 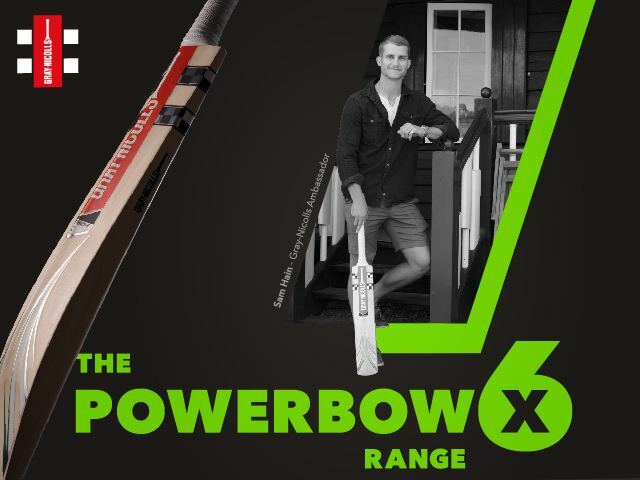 We are celebrating our 26th year of business on the 1st of March with this unbelievable prize draw. 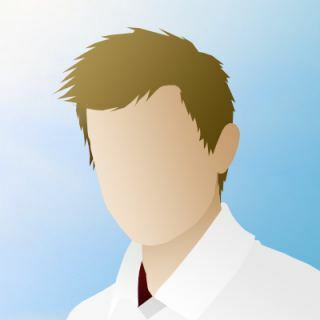 In this article we will summarise what our famous free knocking in service involves. 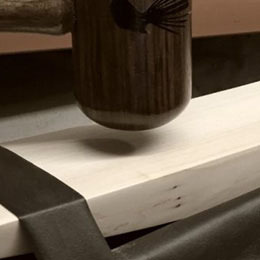 In this article we justify why the early part of the new year is the perfect time to purchase new equipment.